MANAGE MULTIPLE WORDPRESS WEB SITES! Two Types of Plans To Choose From - Do It Yourself or We Do It For You! WP Alerts is a WordPress management software that allows you to control multiple WordPress web sites and make updates. If you do not update your WordPress software and plugins, your site is more susceptible to hacks and issues. WP Alerts can prevent these issues. Simply register for an account and upload your WP web sites to the software. Once they’re in, add a quick plugin to the sites and you’re all set. If you run into issues, we have a team of experts who can fix all of your WordPress issues from hacks to plugin conflicts. Hook up your web sites to our easy to use WP Alerts software and monitor and update your own software and plugins from one dashboard. 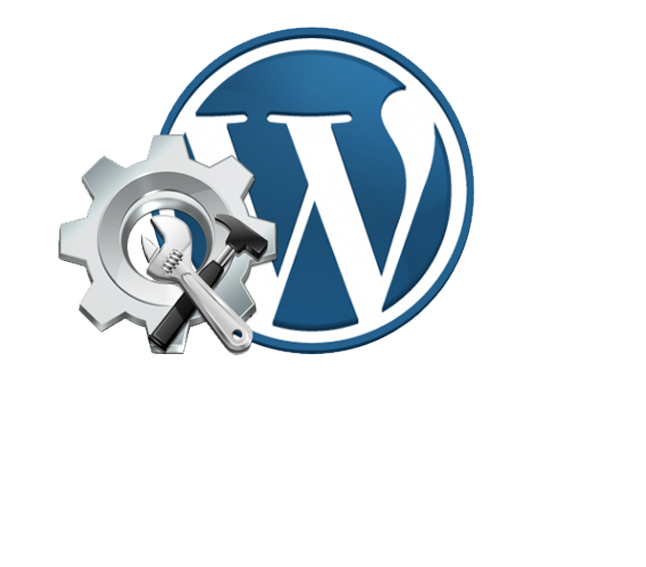 Easy to install and configure, WP-Alerts allows you easily manage multiple WordPress web sites. Take advantage of our in house programmers who will update your site and take care of issues with plugins, hacks and backups. Plans include fixing conflicts and any issues that might arise during web site updates. Through our web design and marketing service, we have worked with over 650 businesses and have created over 700 web sites. The Stark Logic crew knew exactly the right direction when it came to creating a new site for our corporate sales department. Throughout the design undertaking, they went through bit by bit using their online competence to provide a premium, professional, and easy to use web site which I was impressed by. Talk about an emergency. Our WordPress web site was hacked and Stark Logic was able to fix the site, update all of our software and installed a security feature to watch over the site. It really was a life saver. We ran into some problems with some of our WordPress plugins. When we did an update, some random things stopped working. Stark Logic fixed the issues and we are ecstatic with their service. he WP-Alerts dashboard and system allow us to manage 10 of our web sites from one place. It was a pain to login to each site individually to make updates. This was easy to set up and easy to use. Highly recommend.